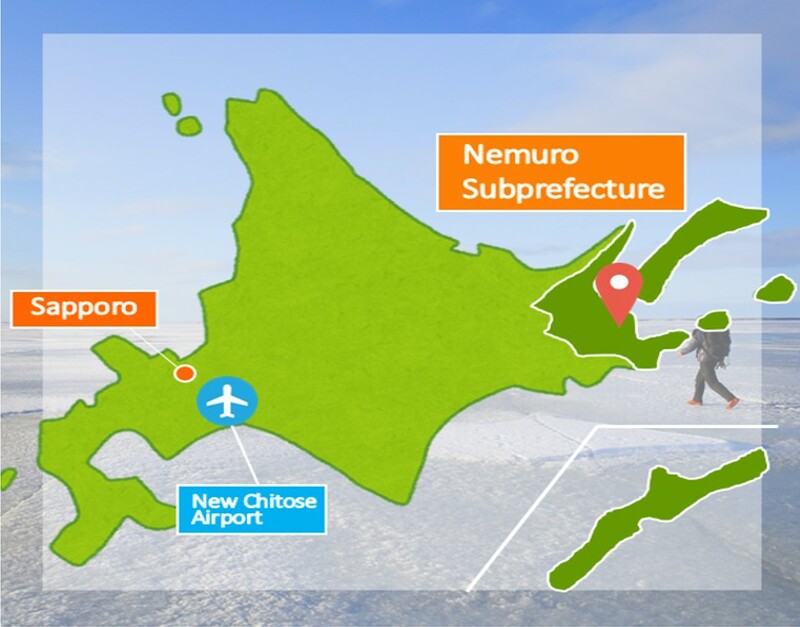 In the north-east of the town of Betsukai, lies a lobster-shaped peninsula that stands out from the sea. 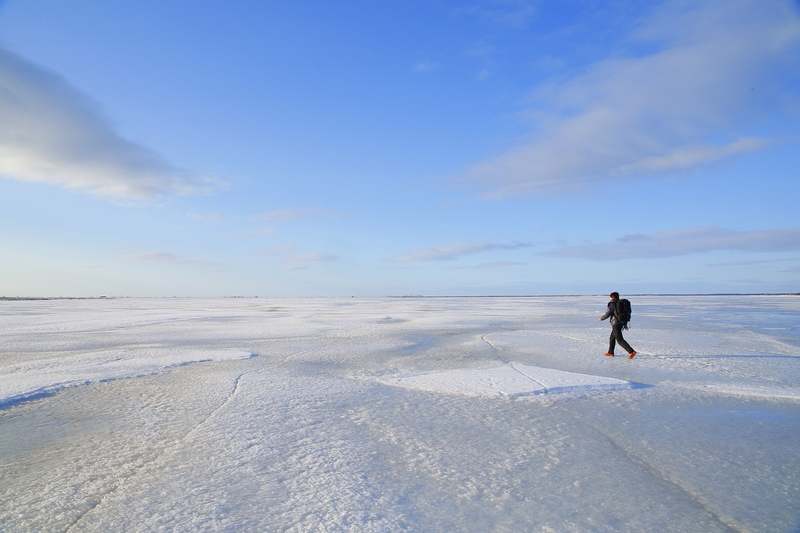 The peninsula’s inner bay freezes over during winter, and a completely white ice prairie called ‘Hyou-Hei-Sen‘ (trans. ‘ice horizon line’) appears. 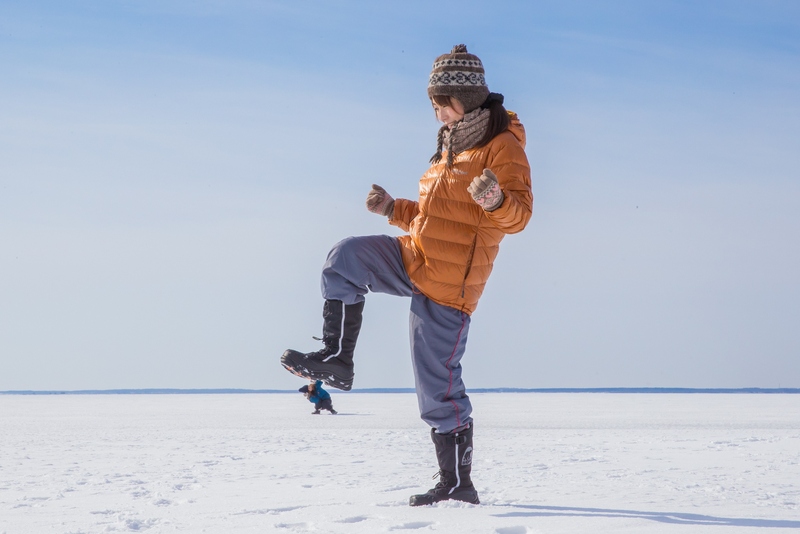 Visitors can put on snowshoes and have a walk on a boardwalk on the ‘Hyou-Hei-Sen Walking Tour’. You can also hop on a sleigh and go on the ‘Hyou-Hei-Sen Sleigh Tour’. Taking amusing perspective photos has also proved to be highly popular. Come on over and witness the mysteriously illusory icy landscape that is rarely seen even by the locals. 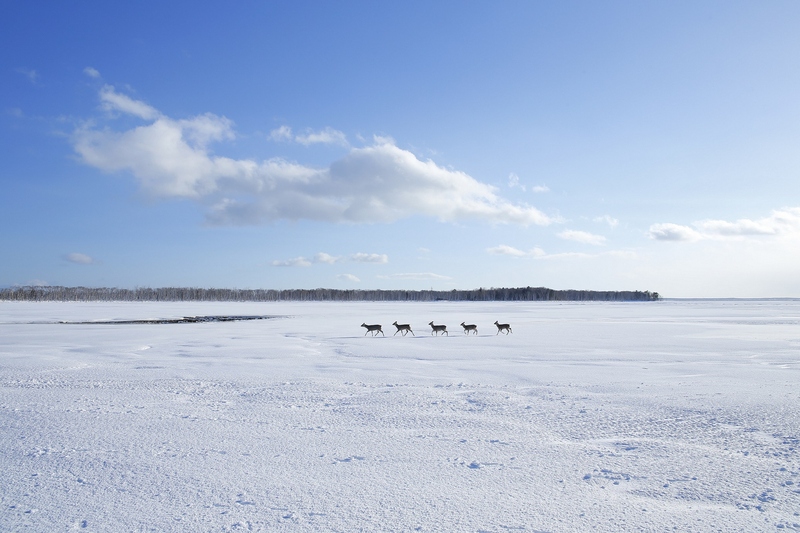 If you’re lucky, you can even witness a herd of deer crossing or foxes making their way across the frozen water. Nazrul san, thank you for fascinating description and in detail more than us.